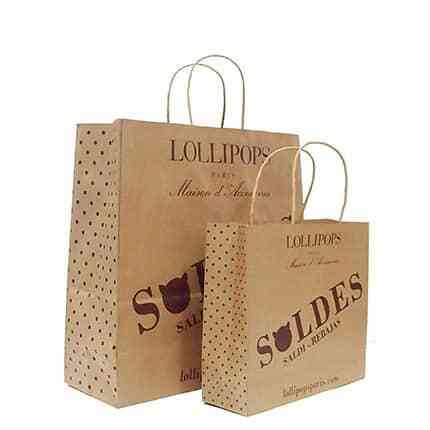 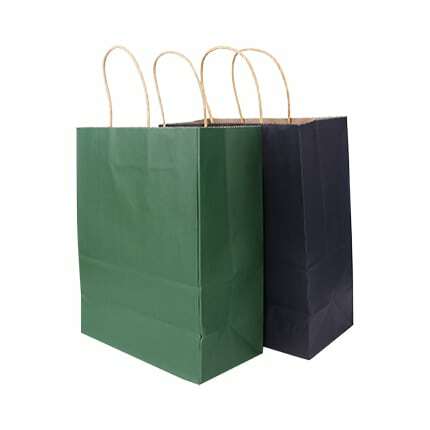 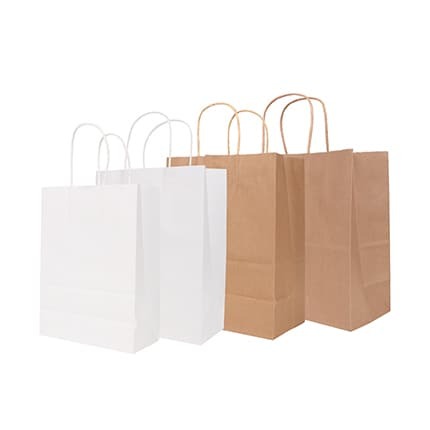 Kraft paper bag with twisted handle, available in different sizes to fit all your needs. 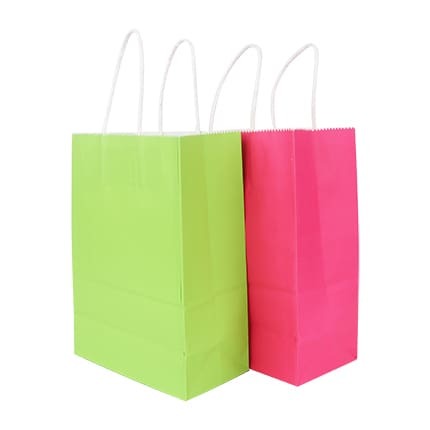 Ideal for giveaway promo. 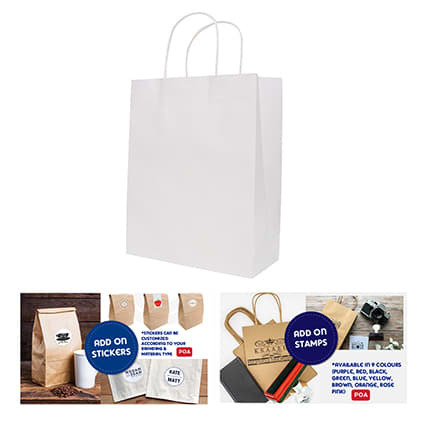 Can be custom printed, screen print and full colour print are available. 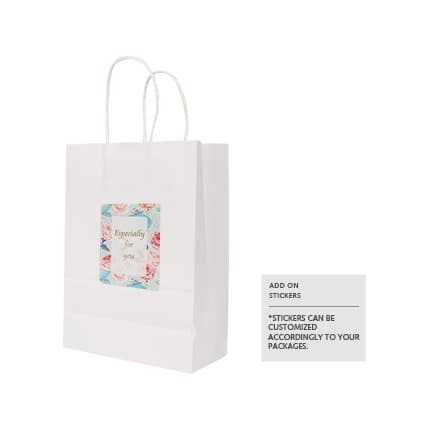 Add on stickers are available in different shapes. 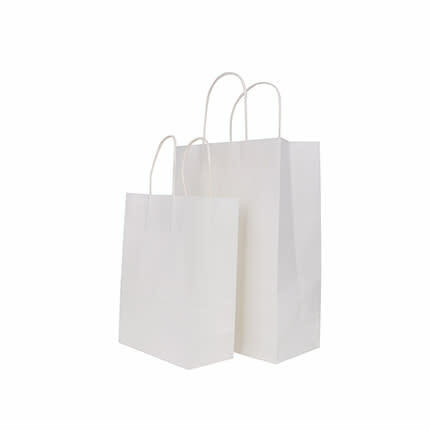 Offering with variety of paper weight, bag dimensions and graphics to meet your needs.